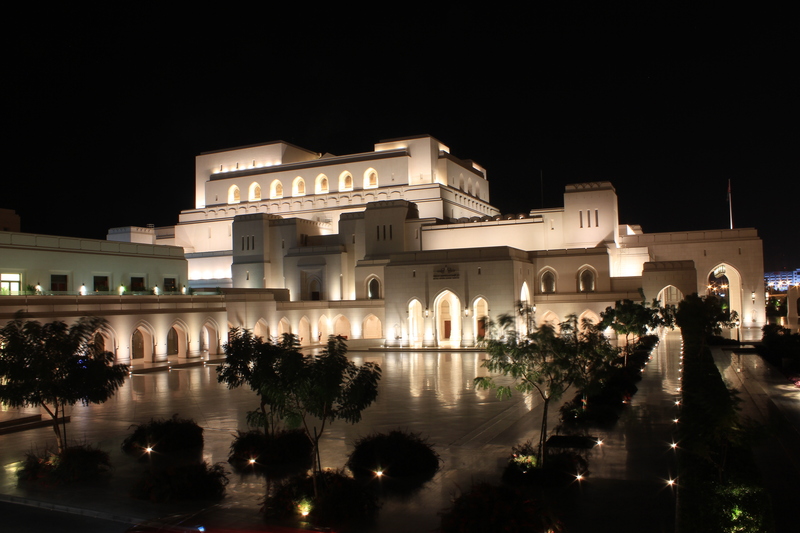 The Royal Opera House Muscat (ROHM) is one of the most loved buildings in Oman, and yet it is also one of the most despised buildings as well. Loved by those of us who love music, the arts and culture. Despised by some of the more religious locals who feel that music is somehow satanic and that this building is “un-Islamic”. Due to shaky local laws that are not exactly up there with “freedom of expression”, I try to keep my opinions about such things to myself (for the most part). There was a recent incident that brought the love/hate relationship that the country seems to have with this building out in the open. 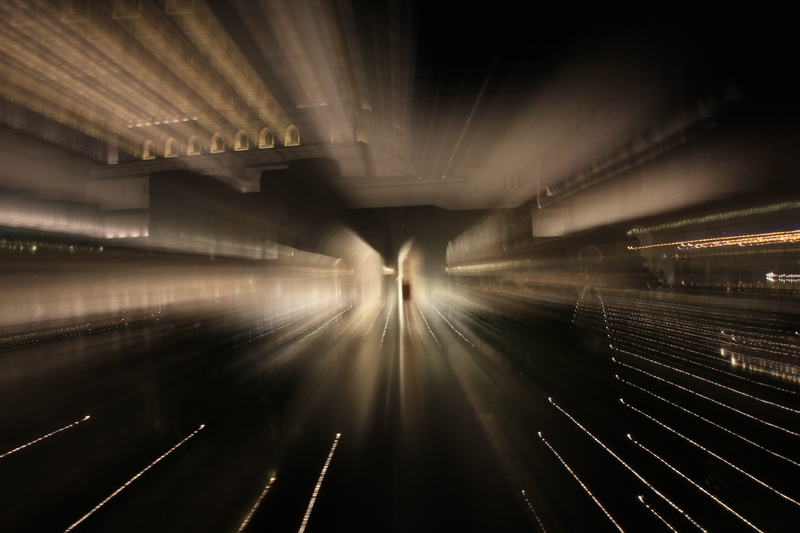 I share with you a fascinating piece by Susan Al Shahri, blogger and reporter, titled “The ROHM Incident“. Her piece was not published in the local paper but she did post it on her blog. It was also picked up by Mid East Posts . Com and titled “The Royal Opera House Incident: One Woman’s View“. Read it for yourself. (The only problem I have with this report is that they took the photo of the Opera House from one of my old posts and didn’t bother to ask or give my photo credit for it!!!) 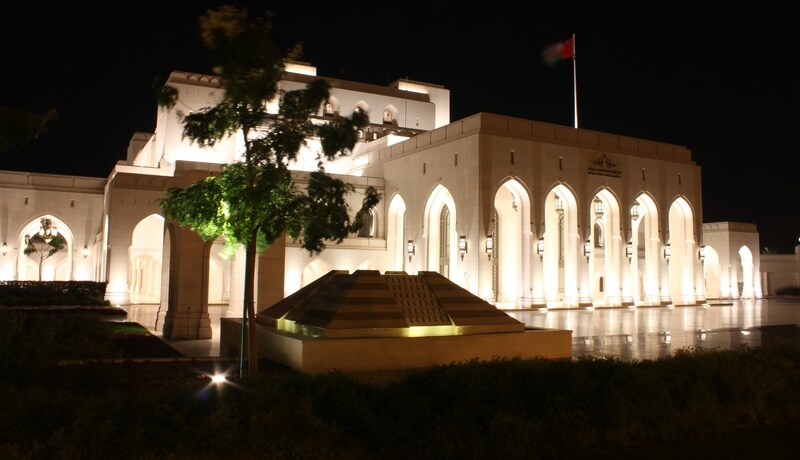 I have a feeling that this building will continue to divide 2 camps of folks in this country: those who seek a modern Oman (like HM Sultan Qaboos) and those who do not. 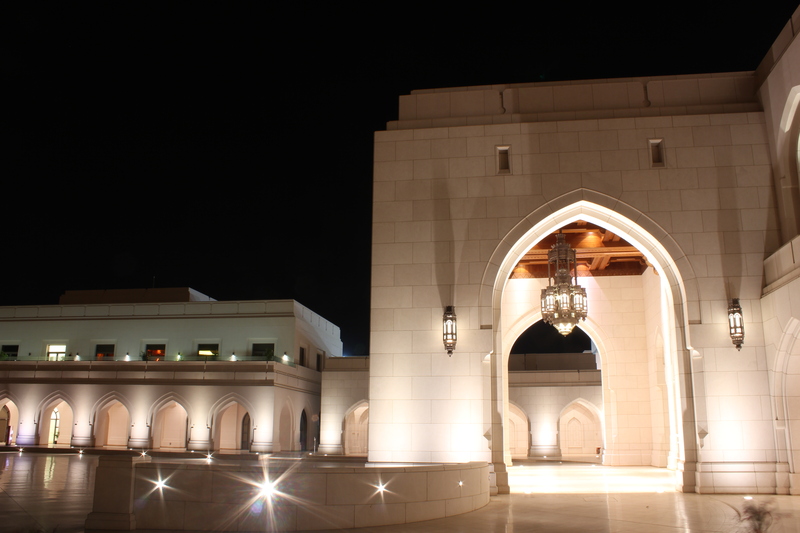 The ROHM will either cater to the demands of such protestors and eventually make the building some form of Islamic cultural center (and possibly lose many of its Western guests/admirers) or they will not and this building (God forbid!) may suffer the same fate as Lulu hypermarket in Sohar someday. Let’s pray instead that this comes to nothing and that the most tolerant voices of Oman rise above the others. 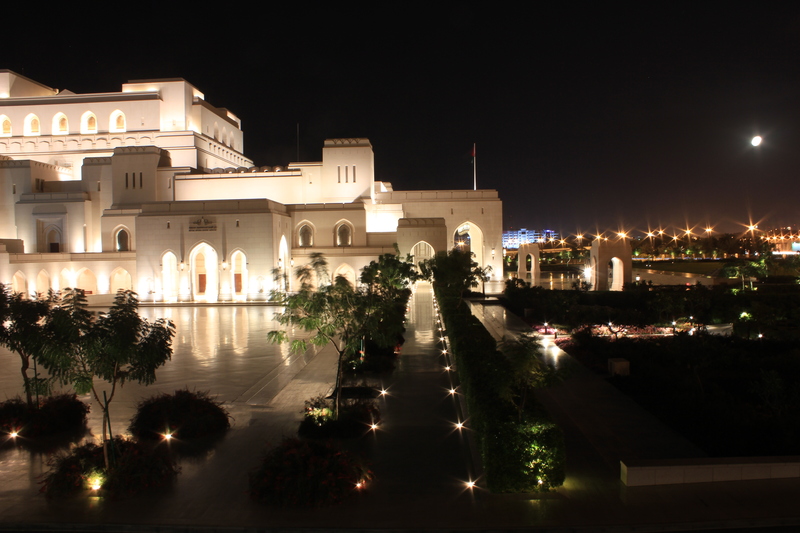 This entry was posted in Royal Opera House Muscat, Some Thoughts and tagged middle east opera house, Oman's opera house, ROHM, ROHM incident, Royal Opera House Muscat. Bookmark the permalink. This is such a beautiful building (lovely shots by the way). I do hope that it will remain a center for the arts and culture. 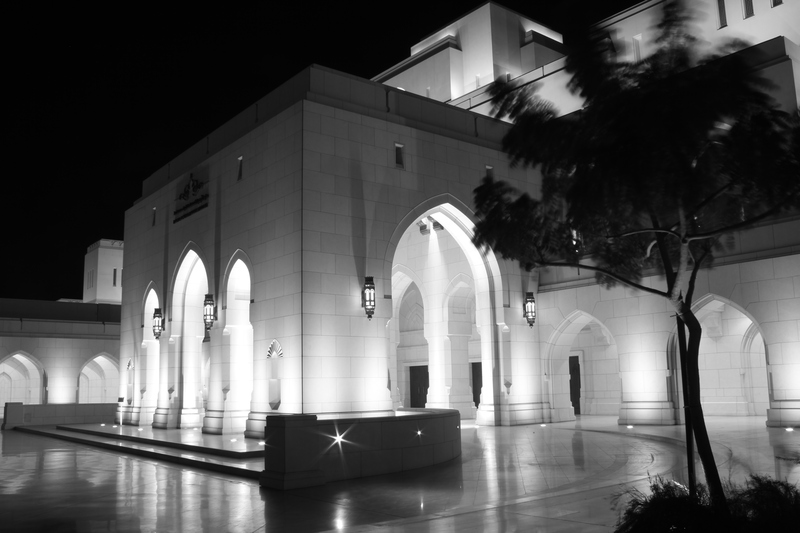 Like I always say, “It’s easy taking lovely shots when you’ve got a lovely subject!” 🙂 One of the most gorgeous buildings in Oman and I, too, hope it remains a center for the arts and culture. You have grossly overestimated the anti development voices in Oman. 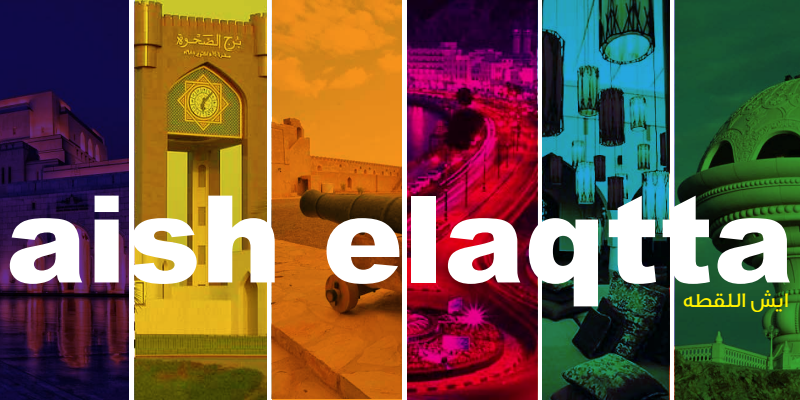 The ones who are verbaly against the Opera House are very few, the majority of Omanis are either supporting the opera house, or indifferent, but curious, about it. And I believe you have grossly underestimated the anti-Opera House voices. The ones opposed are “few”. That’s the problem with a lack of statistics. How many are “few”? It only takes a few hotheaded extremists to do damage. I’m sure there were only very few who considered looting Lulu’s in Sohar…but it happened.